“It’s so easy to do nothing. 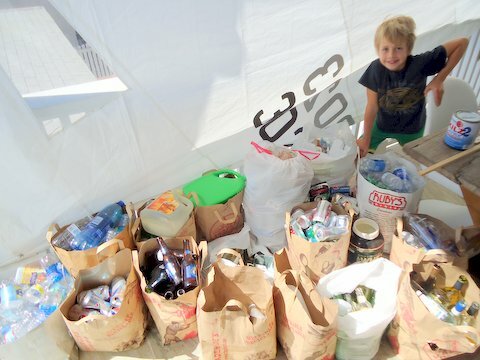 But it’s really good to do something!” This is the philosophy of wise beyond his years Vanis Buckholz, a 10 year-old boy who launched his own recycling business in his home town of Corona del Mar, California. Inspired by Earth Day discussions at school about the importance of recycling, the then 7 year-old decided to take action by picking up recyclable trash from public places such as beaches, parks, and streets around his neighborhood. The name of Buckholz’ company, “My ReCycler”, was inspired by the scooter that he uses to cycle around town as he picks up garbage — though he now needs a trailer attached to the back of it to help him carry all that trash home for sorting. His friends and family members pitch in to help him out, and these days he collects so many items that it takes a truck to haul everything over to the recycling center. Vanis’ influential actions extend beyond environmentally-focused ideals as well. This young entrepreneur is also a budding philanthropist. Project Hope Alliance, an organization that provides outreach assistance to homeless and underprivileged children, receives a whopping 25% of his recycling profits, which range between $100-$200 every few weeks. 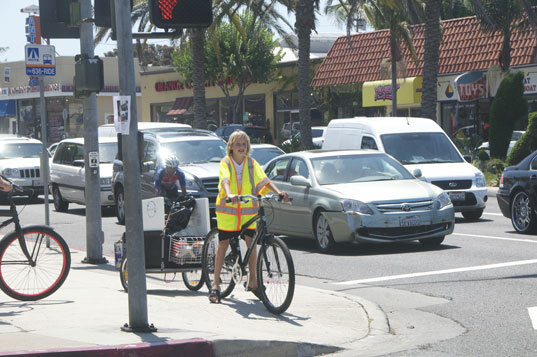 Buckholz’ initiative has drawn attention from his city’s leaders, including Newport Beach Mayor Keith Curry, and Vanis was even invited to speak before the city council at a recent meeting. Vanis is a great role model for people of all ages, and a testament to the fact that even one person can make a huge difference in the lives of others via planet preservation and philanthropy. "It�s so easy to do nothing. But it�s really good to do something!" 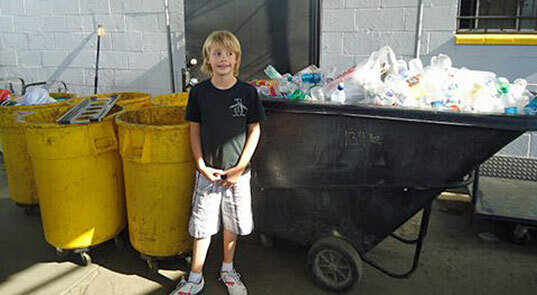 This is the philosophy of wise beyond his years Vanis Buckholz, a 10 year-old boy who launched his own recycling business in his home town of�Corona del Mar, California. Inspired by Earth Day discussions at school about the importance of recycling, the then 7 year-old decided to take action by picking up recyclable trash from public places such as beaches, parks, and streets around his neighborhood.